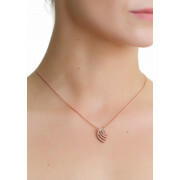 Shaped and designed to resemble the beautiful rose. 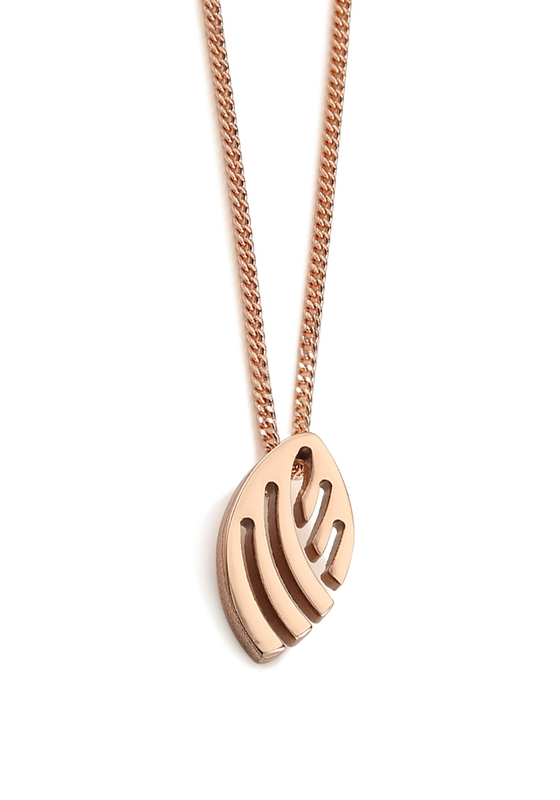 Newbridge have created a rosegold pendant with a fine chain to match. 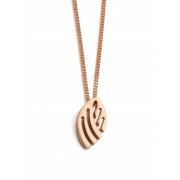 Made with an anti-tarnish layer and extendable chain to have the length of the chain suit you.